When people named this city “Sunnyvale,” they were definitely spot on. Thanks to its favorable geographical location, storms, snow, and even rain are relatively rare occurrences. That’s why for homeowners in the area, a leaky roof may not be much of a concern. With precipitation falling only a handful of times a year, a leaking roof can be easily remedied with a bucket. However, Shelton Roofing, which provides roof repair to Sunnyvale homeowners, says that even the smallest leaks can lead to huge headaches. Check out these problems that you might face if you ignore leaking roofs. As you may know, wood and water aren’t a good match. When your roof leaks, water is likely to seep into the roof decking, before trickling down into your home’s wood framing. The result? 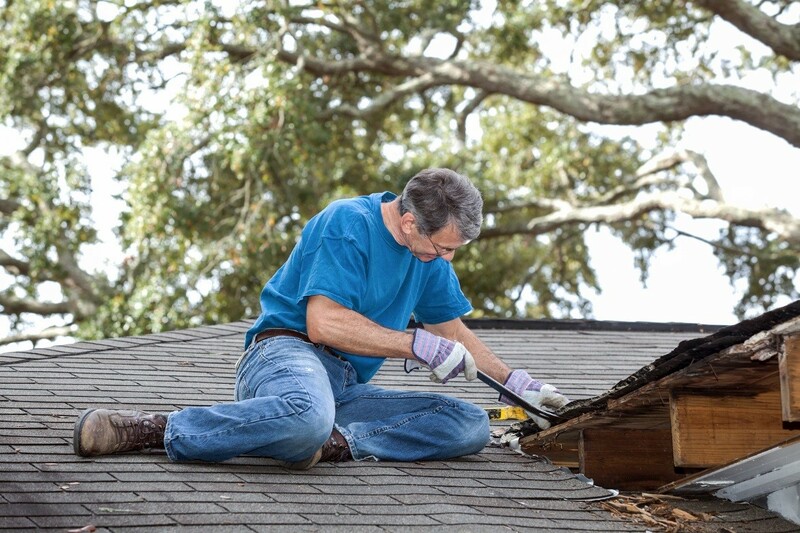 A sagging roof and bowed walls, both of which can be very expensive to repair. Another bad pairing? Water and electronics. Indeed, a leaking roof may cause water to trickle onto appliances, causing them to short out. And it doesn’t stop there–when electronics are exposed to water, they may also cause fires, which can devastate your home. Aside from this, water may also come in contact with electrical wiring, which also presents a fire hazard. Water can also seep into your attic’s insulation, causing it to clump. Unfortunately, such an environment is an ideal breeding ground for mold. Even worse, the spores they produce can be carried by your HVAC system, causing them to burrow into your carpet or upholstery. Molds are known to cause adverse health effects such as allergies or respiratory problems, making them a danger to your loved ones. The image of a guy slipping on a puddle of water is a gag almost as old as time. But anyone who has experienced this freak accident knows it’s anything but fun. Causing injuries that range from sprains to bone fractures, slip-and-fall accidents are certainly no laughing matter. And, with a leaky roof, the chances of this mishap skyrockets. If you’re dealing with a leaky roof, don’t wait for the rains–or their unfortunate events–to come. The money you spend on repairs will be a pittance compared to the costs of solving these problems. Be sure to hire a trusted roofing contractor from Sunnyvale, such as Shelton Roofing, to receive the best possible service possible and make certain your leaky roof is fixed once and for all.